I work with buyers and sellers in all areas of San Diego County, with particular knowledge of Rancho Santa Fe, La Jolla, Del Mar, Encinitas, and the coastal areas of San Diego. About half of my clientele are people who are moving to San Diego from other cities or states. Listening and Experience are key to my clients referring their friends and family to me and calling for repeat property sales and purchases. Communication and organization as well as strong negotiation skills and a background in advertising are some of the qualities that my customers appreciate the most. My education includes; San Diego State University/BA Journalism/Advertising & a Minor in Spanish. 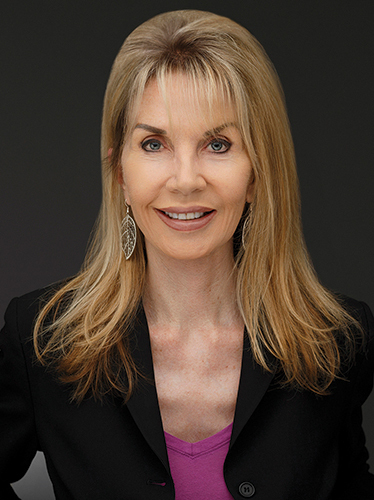 Prior to practicing real estate in San Diego I was a Realtor in LA, covering Beverly Hills, Hollywood Hills and the Westside with Sotheby's International Realty. Before acquiring real estate license, I also bought and sold my own property in San Diego and Los Angeles, including rental property. Previous to becoming a Realtor I had a career in advertising space sales for several national magazine publishers, including USA Today. My hobbies include horseback riding and cooking.